Malaysia is separated by the South China Sea into two regions: Peninsular Malaysia and Malaysian Borneo. 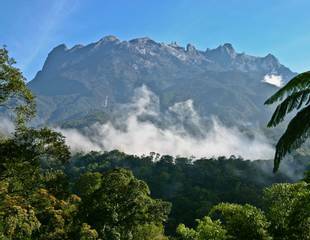 The Federation of Malaysia is one of the region’s most important and rapidly developing nations, with an increasingly significant role in global politics. 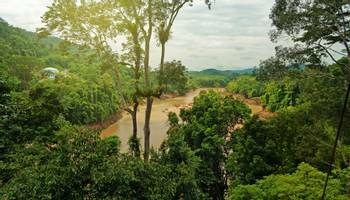 Despite the tremendous pace of industrial growth, the country has managed to preserve large tracts of forest which today are regarded as among the finest rainforest reserves in the world. 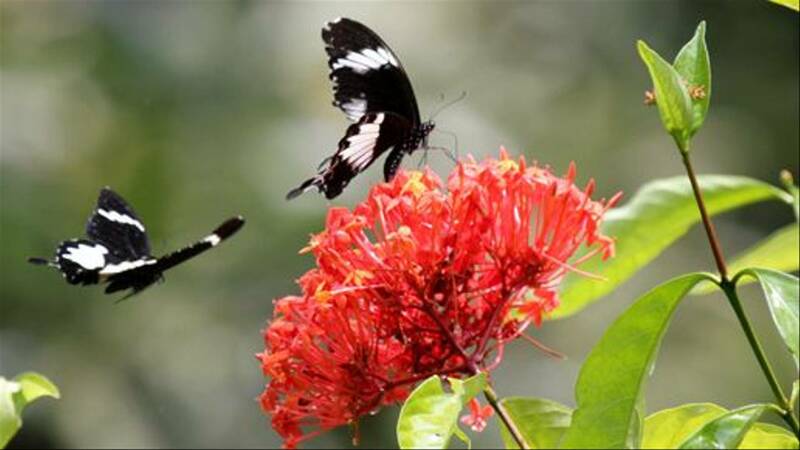 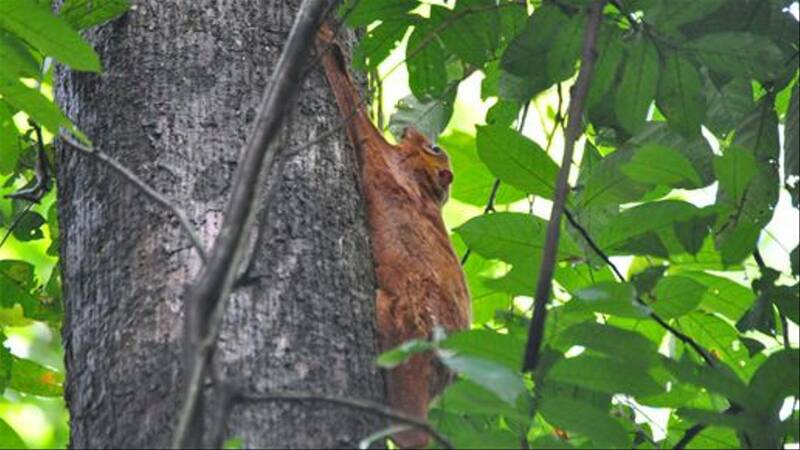 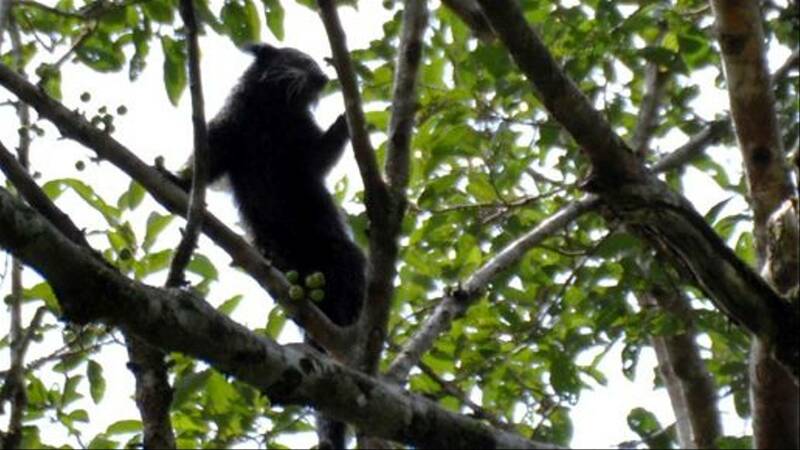 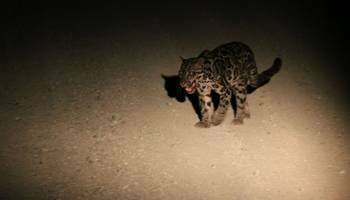 Naturetrek offers a natural history tour to Peninsular Malaysia which visits the highlands and forests in search of birds, mammals, flowers and butterflies. 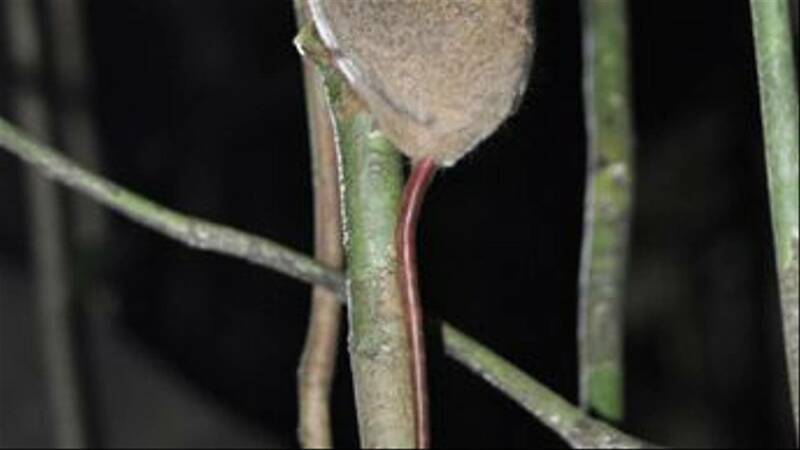 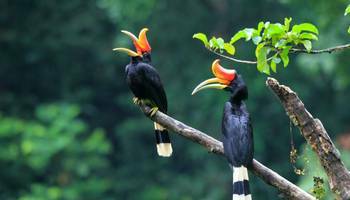 The holiday includes a stay in Taman Negara National Park one of the finest lowland forest reserves in Asia. 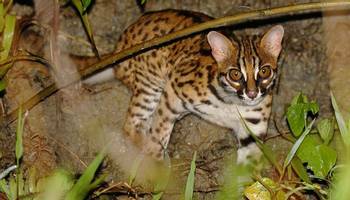 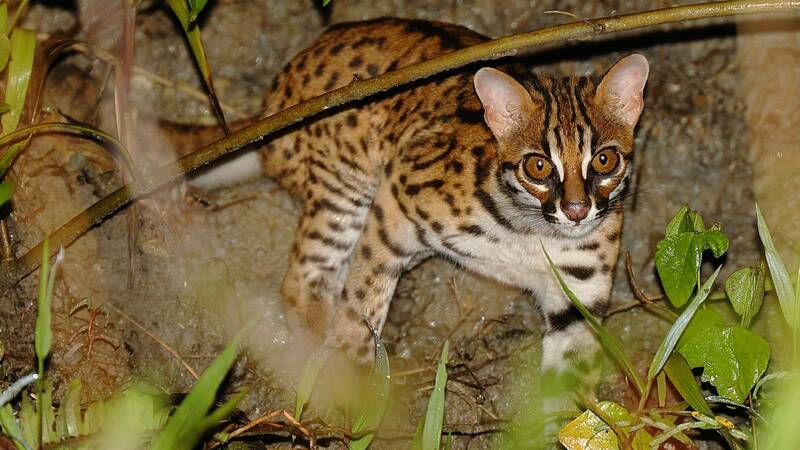 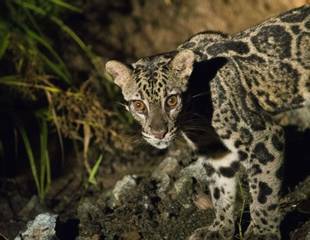 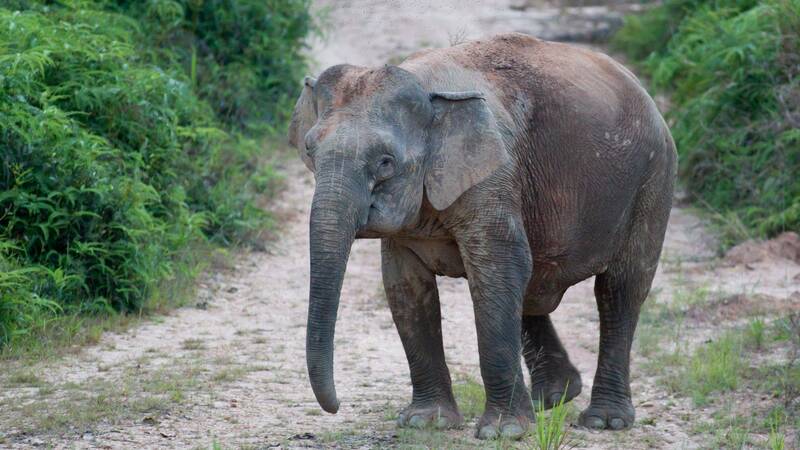 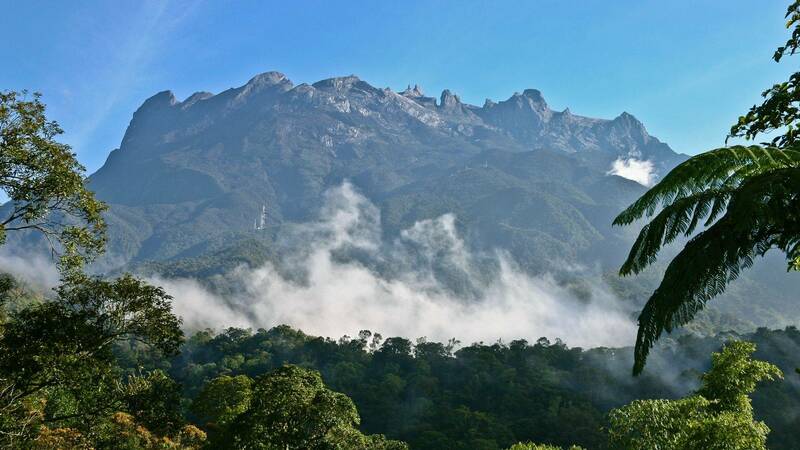 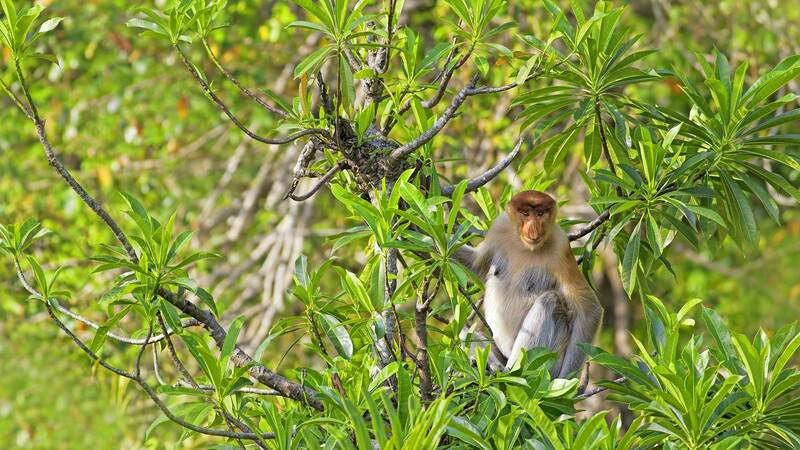 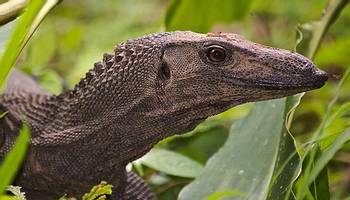 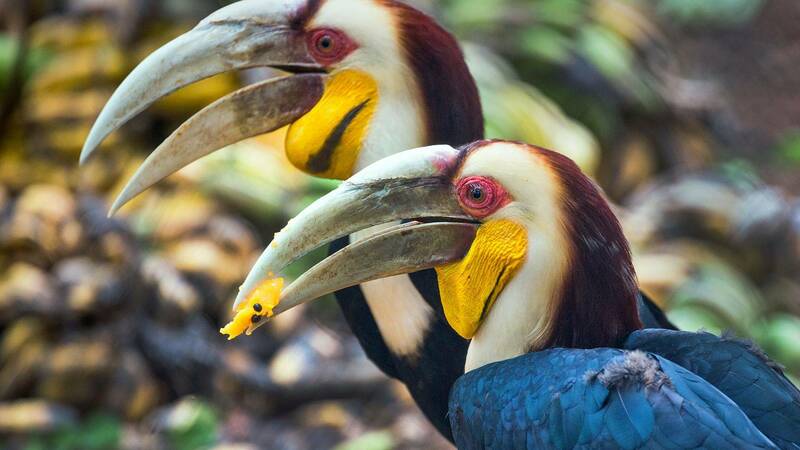 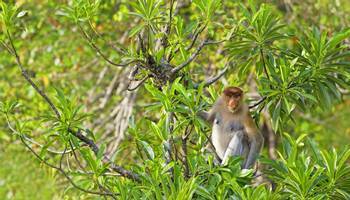 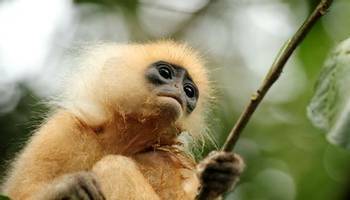 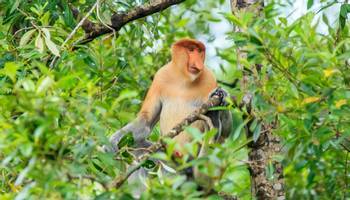 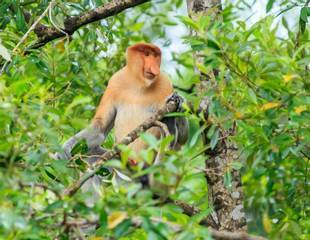 Peninsular Malaysia has a trio of wildlife rich habitats which form the basis for a superb natural history holiday. 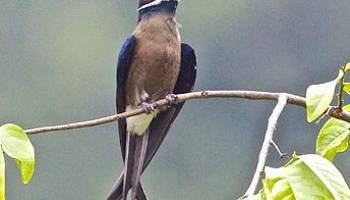 Its cool central hills, lowland forests and coastline fringed by mangroves are home to many interesting birds and mammals. The forests of Borneo contain the largest and most spectacular rainforest trees found anywhere in the tropics and they are also the oldest rainforests on Earth. 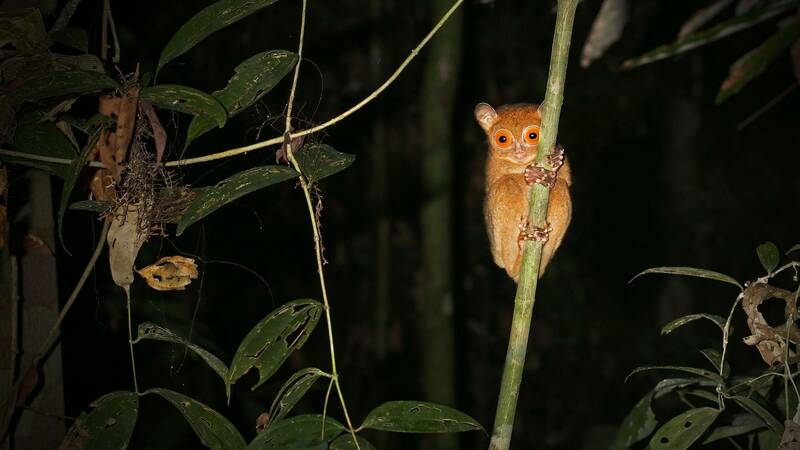 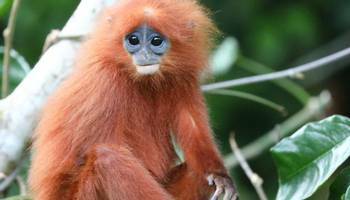 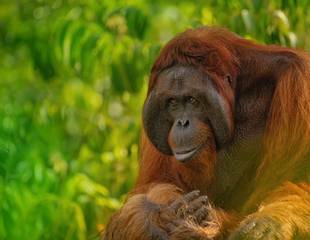 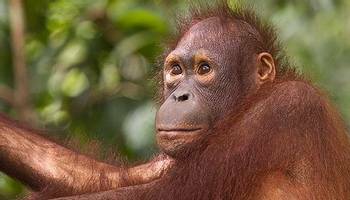 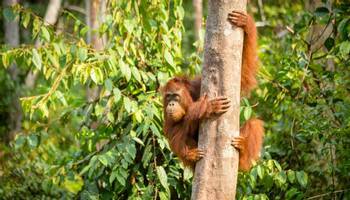 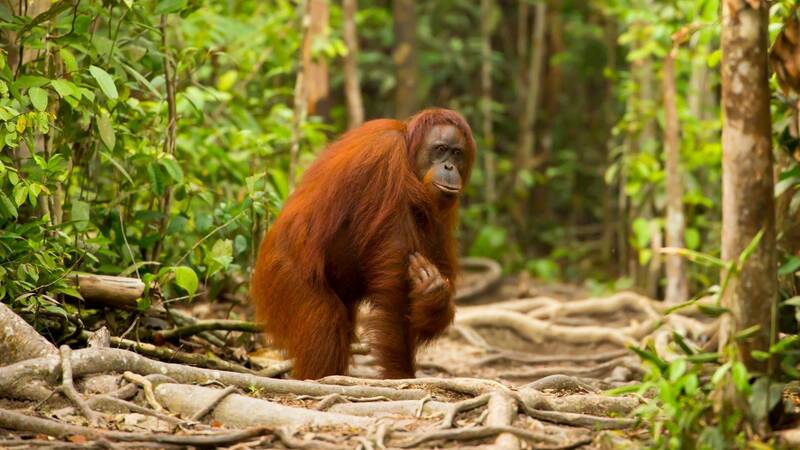 The Malaysian province of Sabah is home to a spectacular variety of birds and a diverse flora, as well as a rich mammalian fauna including one of the world’s most endearing mammals, the Orang-utan. 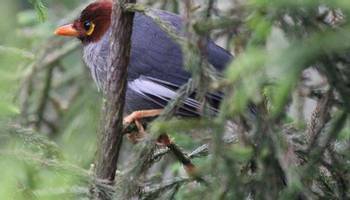 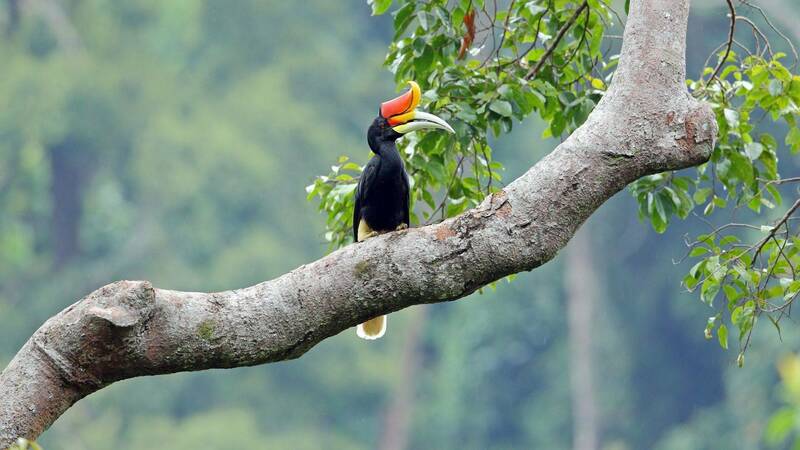 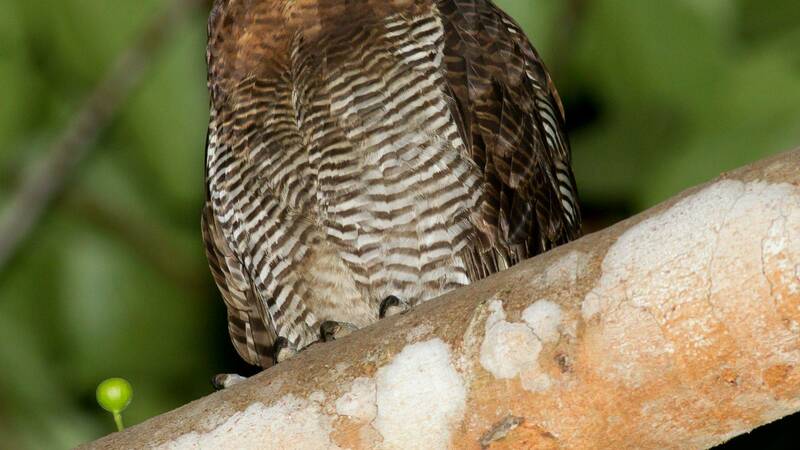 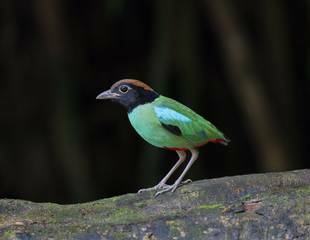 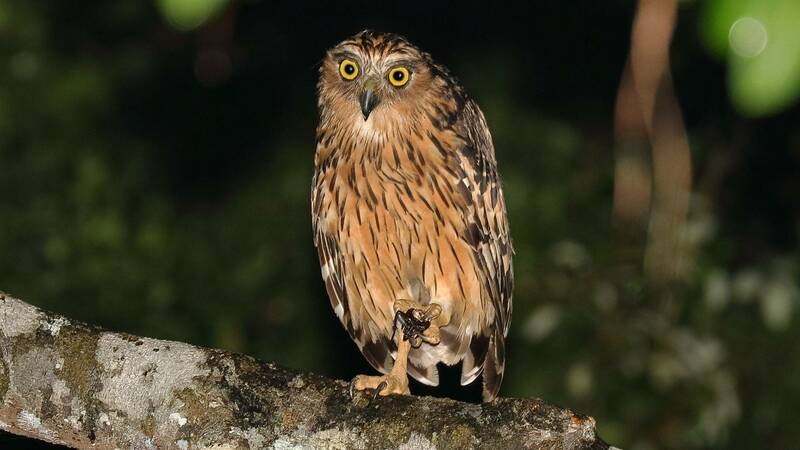 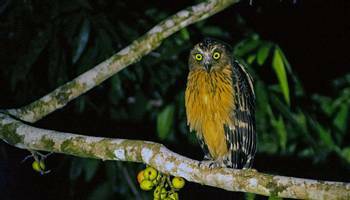 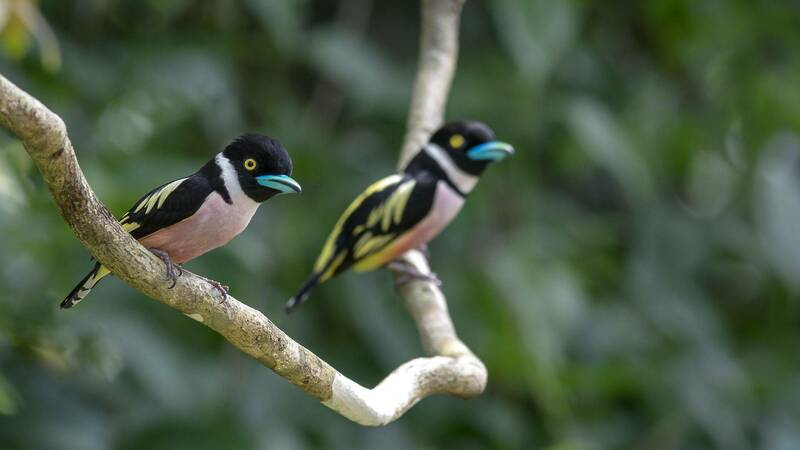 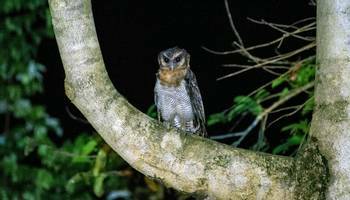 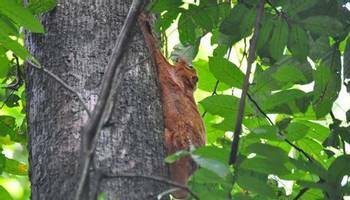 "I recommend our Peninsular Malaysia tour exploring the highlands and forest of peninsular Malaysia for the many birds and the other wildlife. 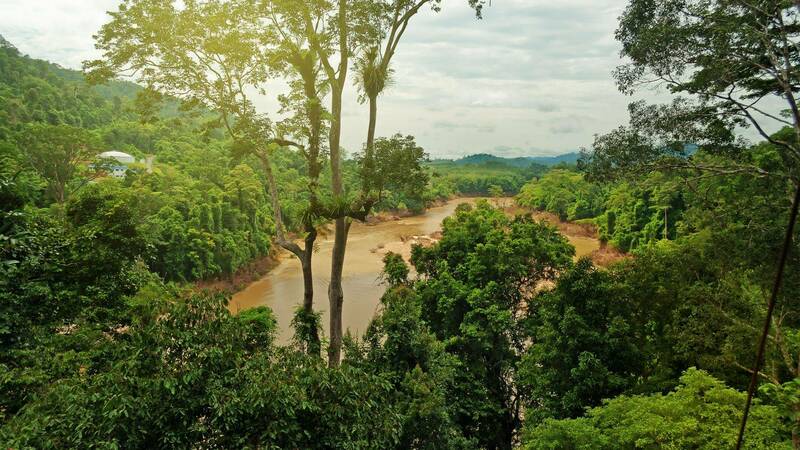 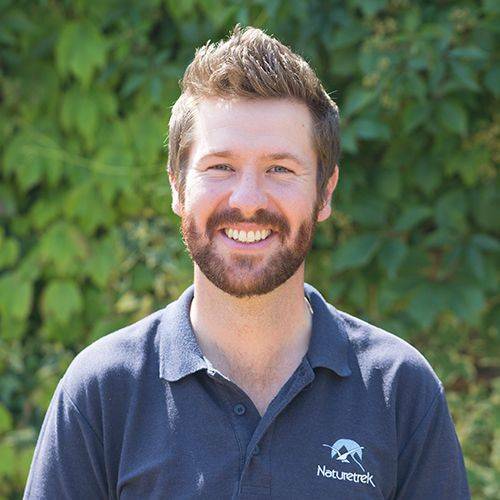 We get to stay at the Taman Negara national Park, one of the finest lowland forest reserves in Asia."